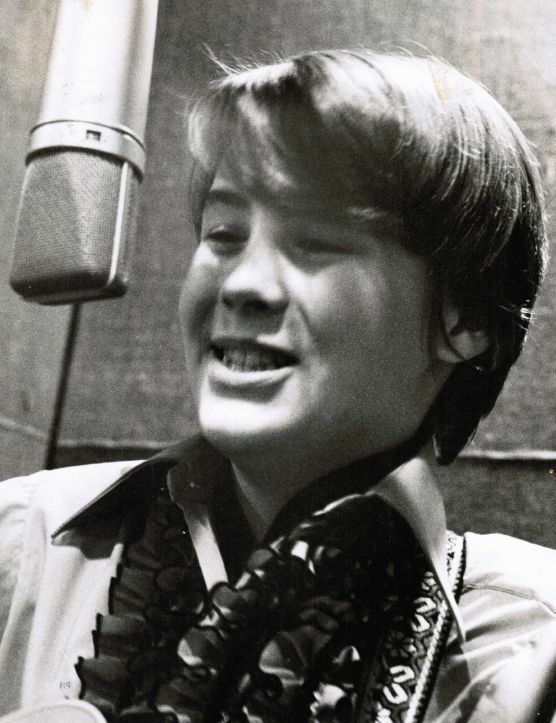 Pastor Craig – Capitol Records recording artist at 13. 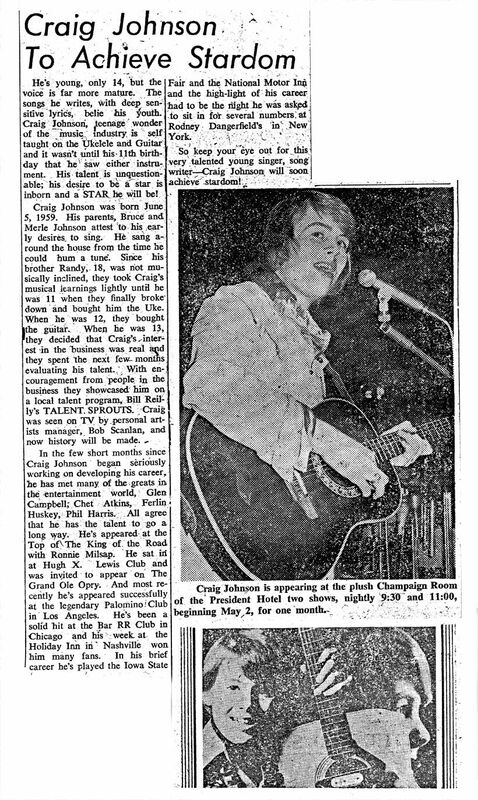 Craig was signed to a Capitol Records recording contract at 13 years of age. To facilitate his music career, Craig and his family moved to Los Angeles, California. 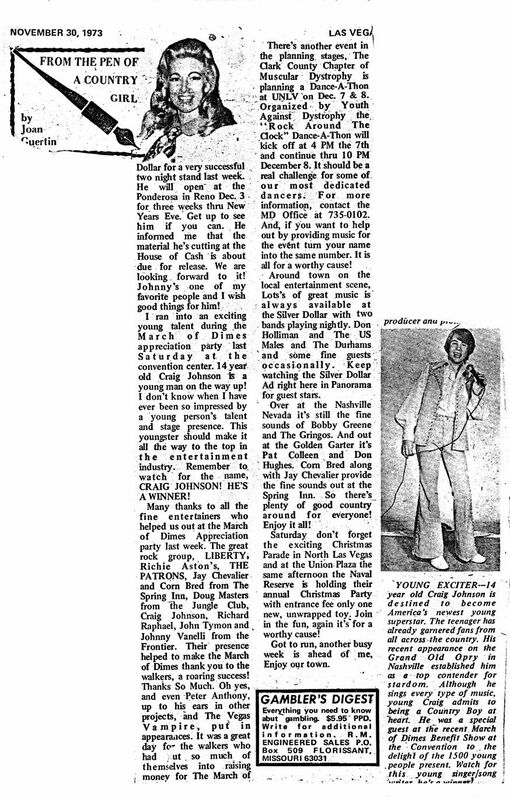 He appeared on many television shows, performed on stage at the original Grand Ole Opry, as well as touring in the U.S. and the Far East.